Air-Rite Heating & Cooling, Inc. is proud to work in heating and cooling for Wheaton residents, and we strive to offer comprehensive services that will help you keep your HVAC system functioning properly. 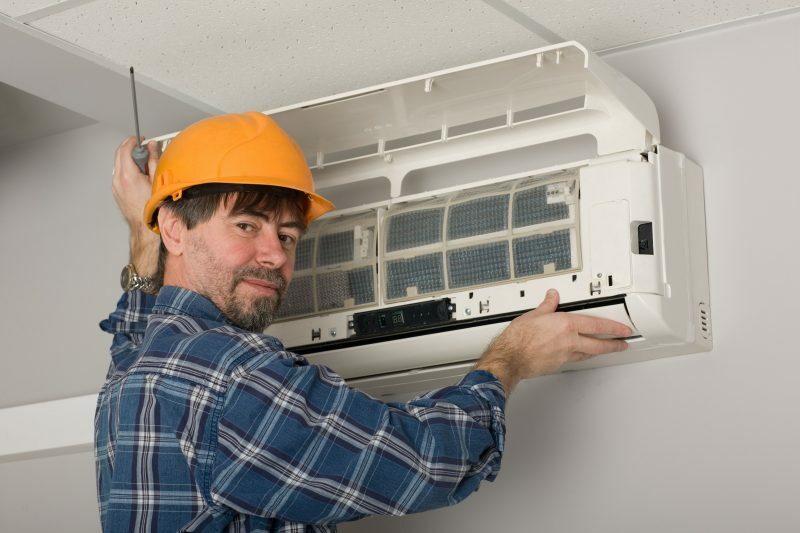 Whether you want us to perform a simple repair or design an entirely new HVAC system for your building, we have the skills needed to take care of each step of the process. Our NATE-certified technicians receive the training they need to resolve any issues they encounter. 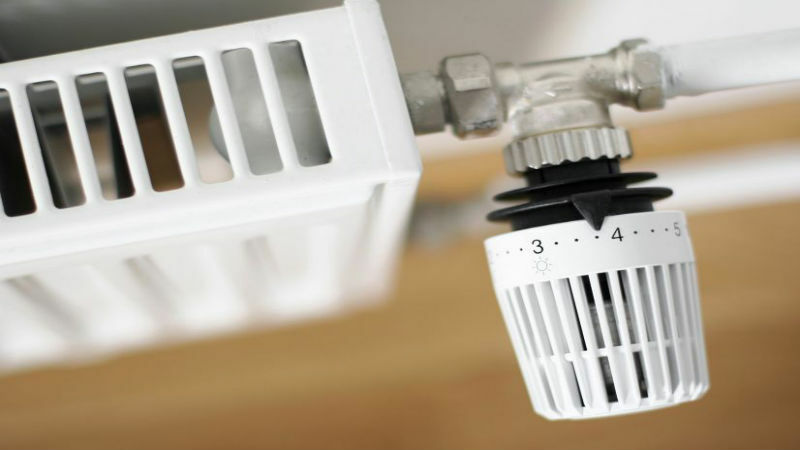 Dealing with heating and cooling in Wheaton doesn’t have to cause a lot of stress. We believe in offering excellent customer service to everyone we work with. From arriving to our appointments on time to cleaning up when we’re finished, we’ll always have your best interests in mind. We won’t waste any of your time so that you can get back to your day as soon as possible. We’ve been in business for more than 55 years, and we’re proud to be a family-owned and -operated company that has a reputation for being run with a high level of integrity. The loyalty of our customers is important to us, so we’ll go the extra mile in order to offer highly personalized services. We’re flexible with our scheduling so that it’s convenient to use our services. To keep our services available and accessible, reasonable prices are charged for labor. We work with products from top brands that are a great value for the price, and our technicians will work meticulously in order to get everything installed properly the first time. Heating and cooling for Wheaton residents is our passion, and we stay current with new makes and models of air conditioners and heaters. We’re prepared to offer sound advice about any situation you’re dealing with. 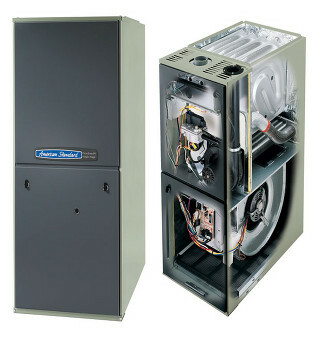 Learn more by calling Air-Rite Heating & Cooling, Inc. today and setting up an appointment.